This product is only available as a DVD rom version and not a download. 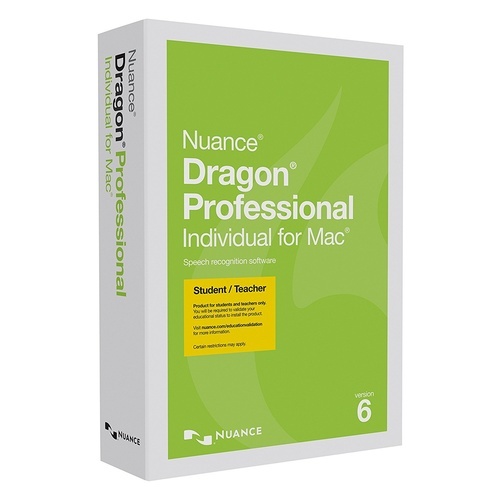 The all-new Dragon Professional Individual for Mac, v6, is a smarter next-generation speech recognition solution that empowers busy professionals to complete documentation and reporting quickly and accurately on the Mac, so you spend more time on activities that boost the bottom line. 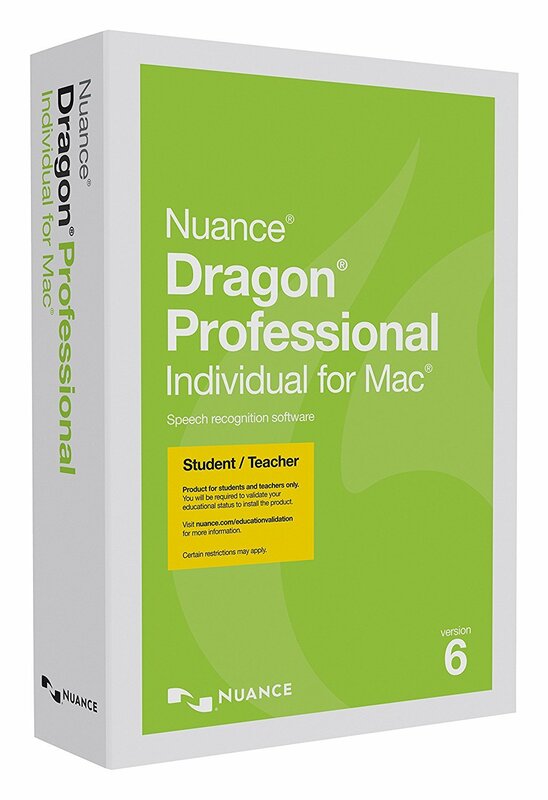 Leveraging the latest in Deep Learning technology, Dragon constantly learns and adapts to your unique voice and environmental variations - even while youre dictating - to deliver new levels of personalised accuracy and productivity. Robust transcription, powerful customisation, Full Text Control within the latest business and the ability to seamlessly sync with the Dragon Anywhere mobile dictation solution extend the benefits of speech recognition to meet your unique business needs wherever your job takes you.